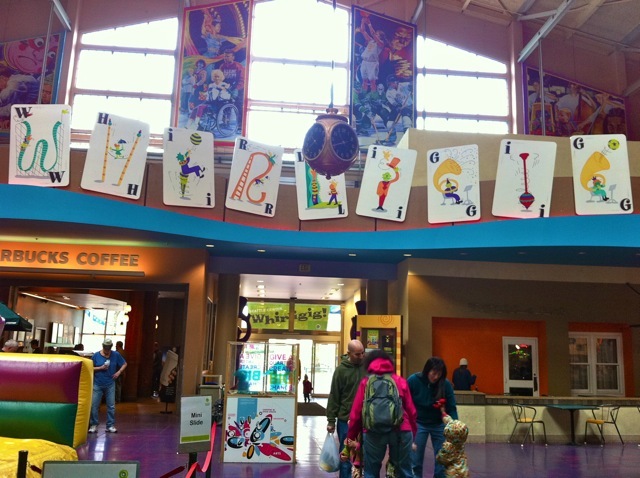 Whirligig is back at Seattle Center! It will be here April 8-24th! 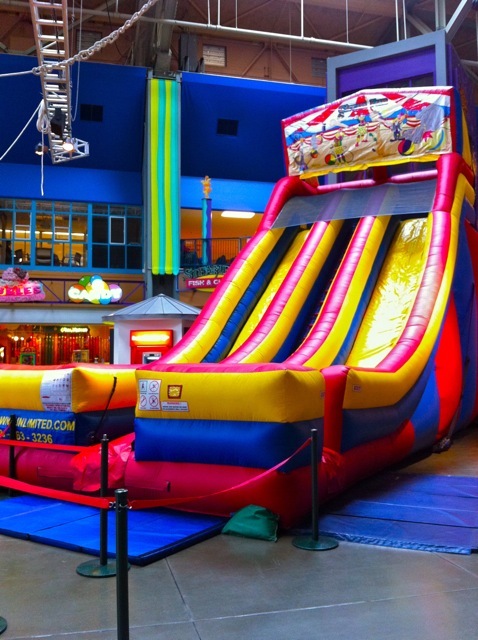 Come visit Center House which has been transformed into a HUGE bounce house for two weeks during spring break! 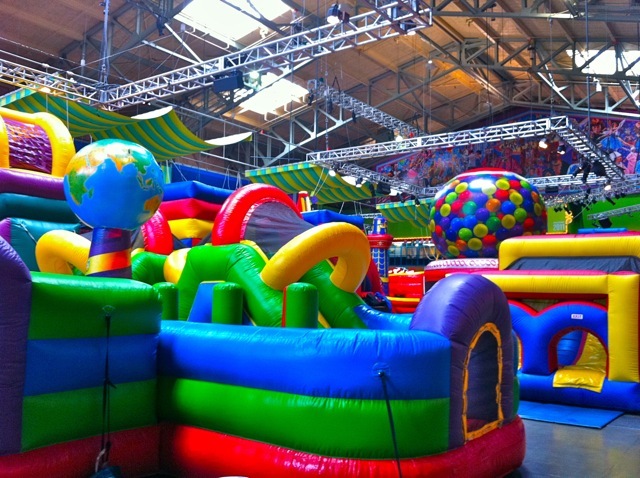 The kiddos will love all that Whirligig has to offer – fun inflatable rides, bounce houses, face painters, balloon artists, and even a toddler zone! 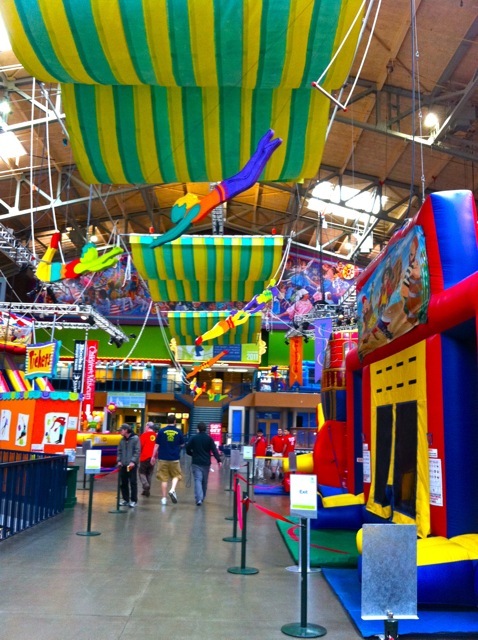 Whirligig is open daily 11am-6pm! Kids ride for free on Thursdays! 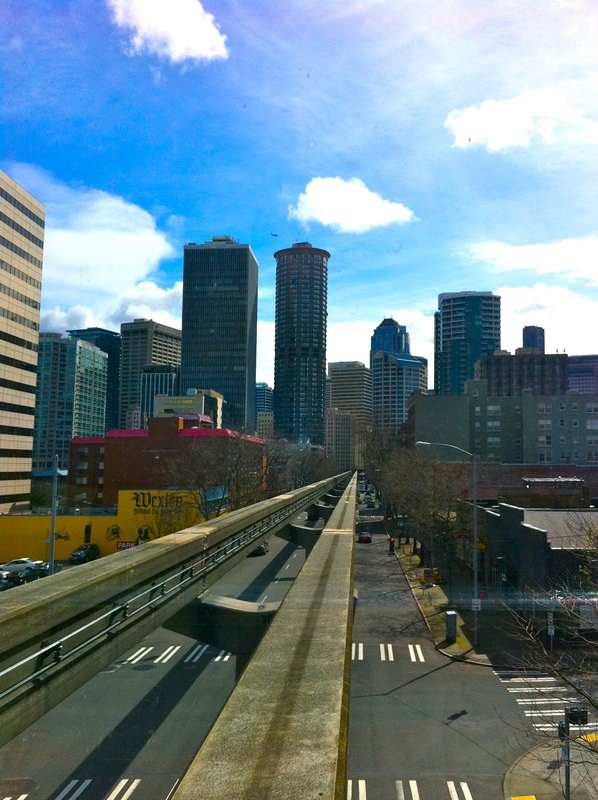 If you’re looking for coupons for Seattle’s best attractions, including the monorail, visit: http://www.seattleattractions.com/index.php/coupons/download, download the printable pdf brochure for Seattle’s Premier Attractions. There is a coupon for the monorail on page 23, one free youth roundtrip ticket with purchase of an adult roundtrip ticket. This entry was posted on April 10, 2011 by Megan Ching. It was filed under Information, Upcoming Events and was tagged with active, bounce house, deal, discount, Downtown Seattle, face painting, family friendly, hot deal, kids, light rail, monorail coupon, pacific place, parking, Seattle, seattle attractions, Seattle Center, Seattle Center Monorail, Seattle Monorail, spring break, toddlers, what to do in Seattle, whirligig.